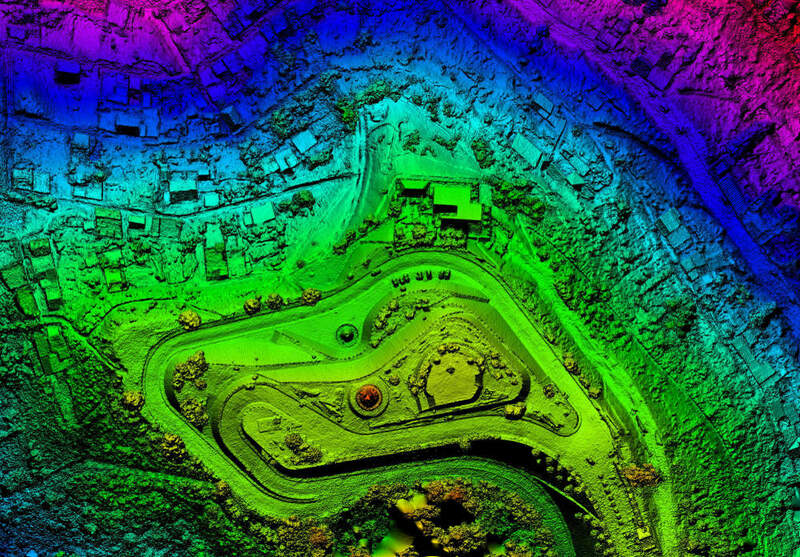 The government has said it will make parts of the Ordnance Survey’s OS MasterMap openly available for the public and businesses to use. It hopes the announcement, made as part of London Tech Week, will help businesses use geospatial data more easily and drive innovation across the UK economy. The government claims the move to make the MasterMap data openly available will boost the UK economy by at least £130m each year, as innovative companies and start-ups use the data. The release of OS MasterMap data is one of the first projects to be delivered by the new Geospatial Commission, in conjunction with Ordnance Survey. The Commission is currently being established, and plans to consult on a UK-wide geospatial strategy later this year. The Commission has been created to continue to drive forward the UK as a leader in location data, while helping to grow the UK’s digital economy by an estimated £11bn each year. The datasets that will be available under an Open Government Licence (OGL) are Property extents created from OS MasterMap Topography Layer and OSMM Topography Layer TOIDs (TOpographic IDentifiers) which will also be incorporated into the features in OS OpenMap-Local. Over the next 12 months the Geospatial Commission plans to work with GeoPlace, the Local Government Association (GLA), the Improvement Service (on behalf of Scottish Local Government), and the Ordnance Survey to investigate opening up the key identifiers UPRN and USRN, together with their respective geometries, for the whole of the UK under OGL terms. Opening up this data under the OGL licence will not only provide additional valuable data into the ecosystem, the government said, but also remove barriers to enable other organisations to publish more of their data created using these elements (derived data) and make it easier for users to link and locate datasets. Minister for the Cabinet Office, David Lidington, said, “Opening up OS MasterMap underlines this Government’s commitment to ensuring the UK continues to lead the way in digital innovation. Releasing this valuable government data for free will help stimulate innovation in the economy, generate jobs and improve public services. Neil Ackroyd, interim chief executive of Ordnance Survey said, “Ordnance Survey holds the most accurate and comprehensive set of location data for Great Britain, making public sector services work more efficiently and helping to build innovative businesses across every sector of the economy.